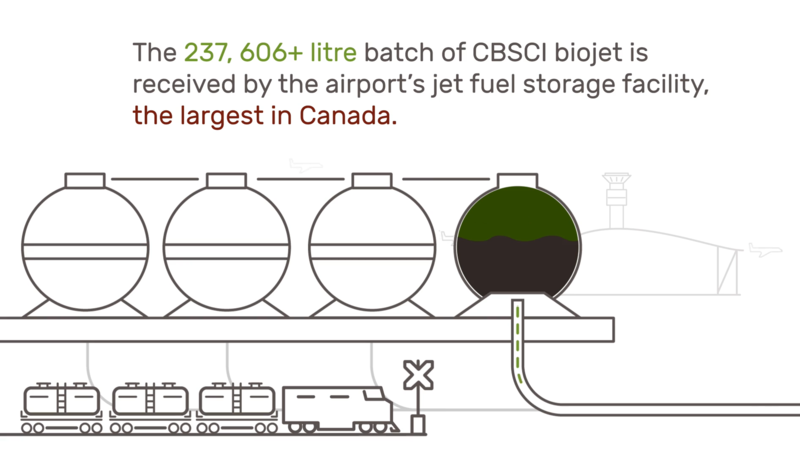 CBSCI needed a way to convey their supply chain process in a succinct and visually appealing way for a presentation at the event launching the inaugural blend of biojet into the common fuel supply at Toronto Pearson International Airport on Earth Day 2018. 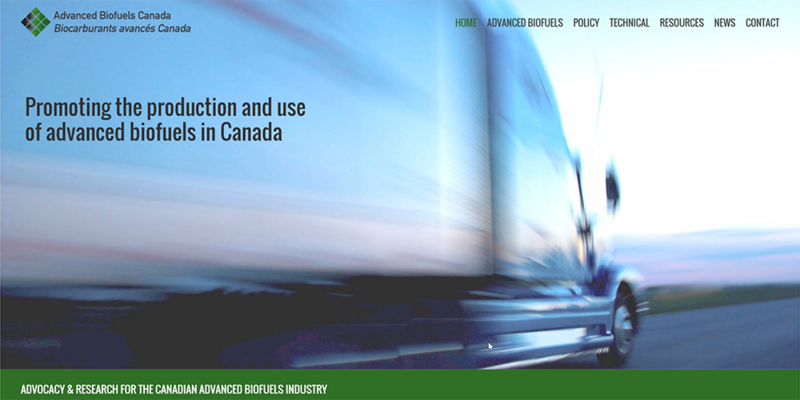 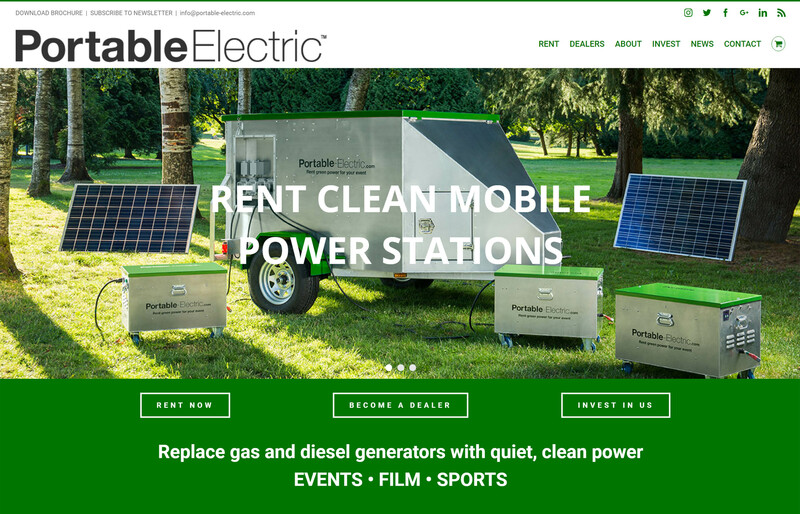 Big Picture produced a motion graphics video conveying the route and process by which the fuel was delivered and added to the system, which was used as a focal point in a larger slide deck, which we designed and developed as well. 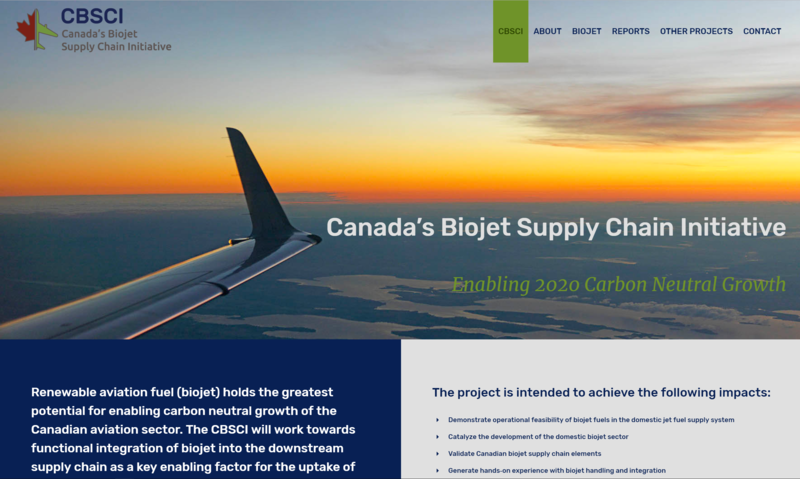 Delivered before a large group, including representatives from Air Canada, Boeing, multiple universities, and numerous other groups involved in the initiative, the presentation – in particular the motion graphics explainer video – was a success and helped launch the initiative.